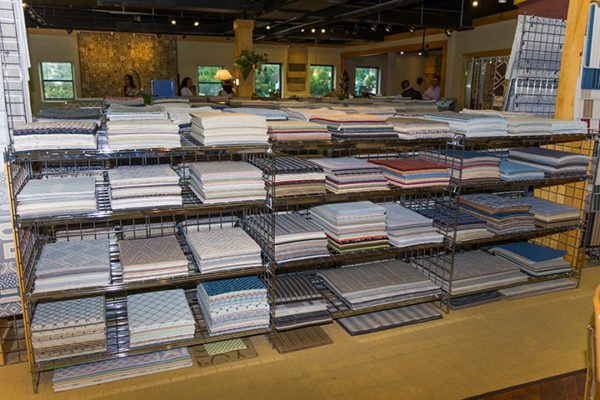 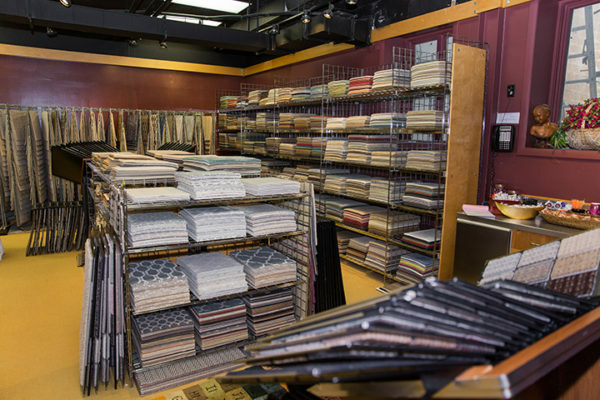 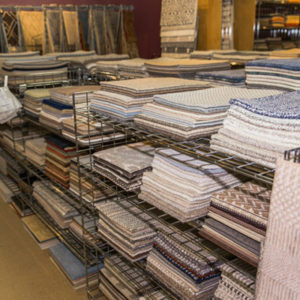 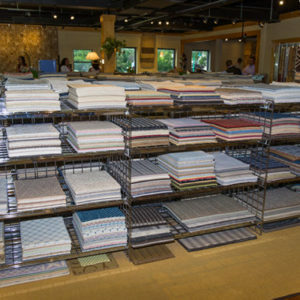 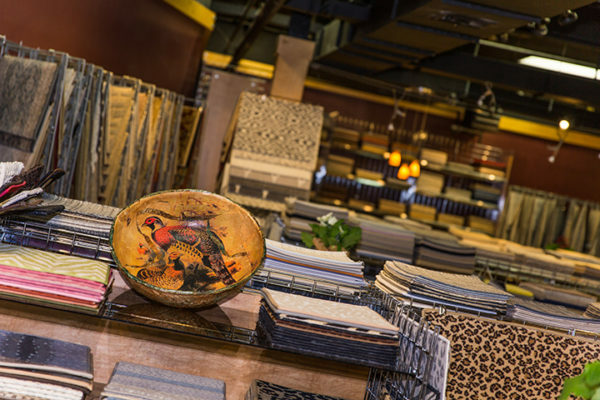 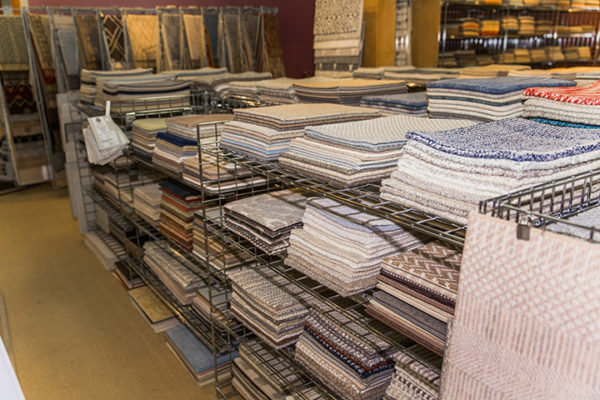 Established in 1992 to benefit the interior design trade specifically, Williston Weaves has become the leader in the industry for selection, quality and service. 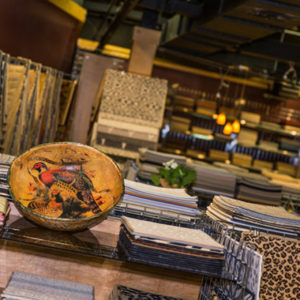 The skilled team of Melanie Ezickson and Susan Karofsky bring their passion and energetic character to the threshold of every project to make your Williston Weaves experience a pleasurable and memorable one. 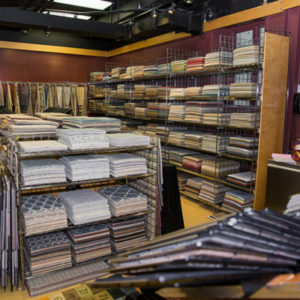 We pride ourselves on our unmatched customer service that has been proven again and again through our lasting relationships and returning friends. 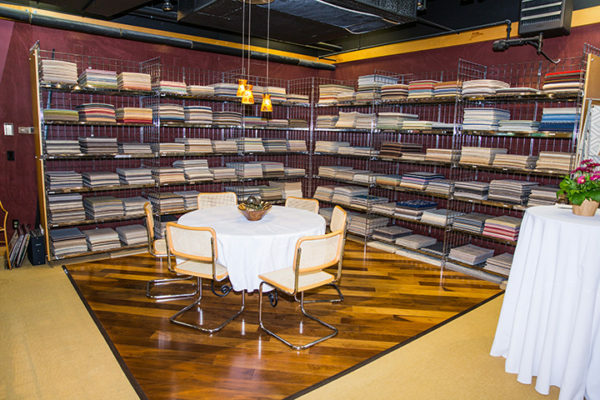 Schedule an appointment to meet our team and experience the Williston Weaves service for yourself. 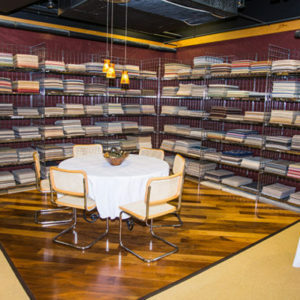 Visit as a client, return as a friend.